25K Price Drop! 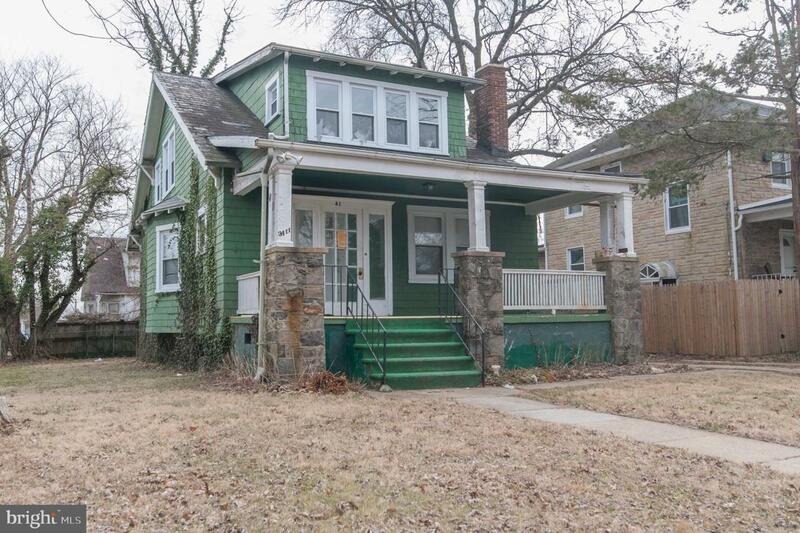 Rare 2 Unit in Great Ashburton Neighborhood. You will love this large historic cape cod with a two car garage, cedar shake siding & slate roof and will enjoy its big room sizes & privacy fenced backyard. Renovate to suite with huge upside that allows you to create exactly what you want and then have your tenant payoff your mortgage. Seller is motivated. You will be disappointed if someone else beats you to this deal! Perfect for 203k Renovation Loan. Call to See Today!